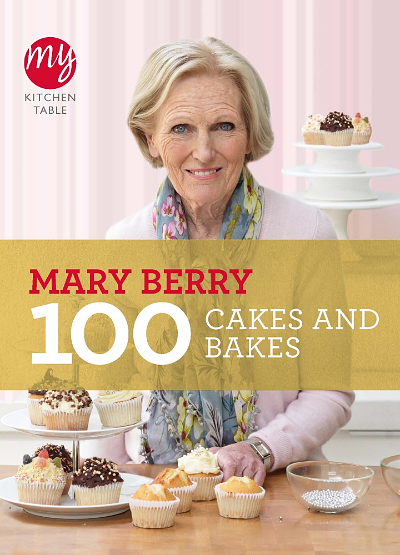 My Kitchen Table: 100 Cakes and Bakes by Mary BerryThe queen of cakes shares 100 cakes and bakes to keep even the keenest of bakers busy. Expect brilliant results every time with Mary Berry's eternally popular, foolproof recipes, honed and perfected over her years of experience. 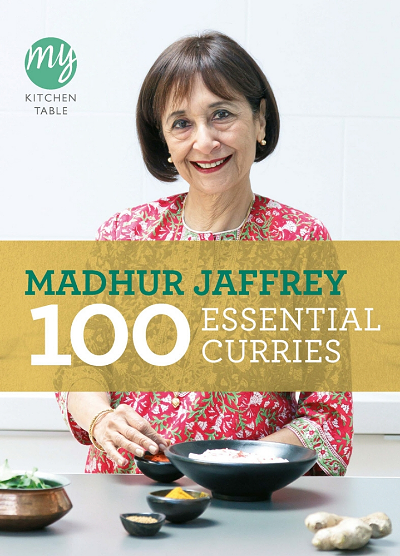 Learn how to cook authentic, mouth-watering Indian dishes at home with curry authority, Madhur Jaffrey. With this cookbook you'll master dals, biryanis, classic curries and so much more. 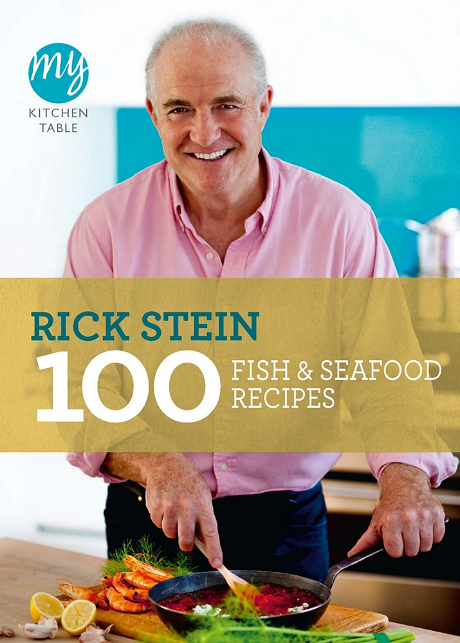 Learn how to cook fish and seafood with the master of fish, Rick Stein. This collection is an excellent starting point for anyone who wants to cook more fish at home. 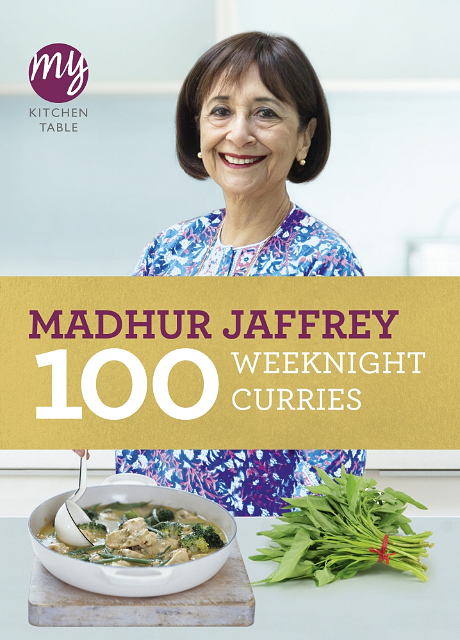 Achieve delicious curries in the midweek with a little help from Indian cookery expert, Madhur Jaffrey. Perfect for busy cooks, this collection includes quick-to-make and prepare-ahead dishes the whole family will love. 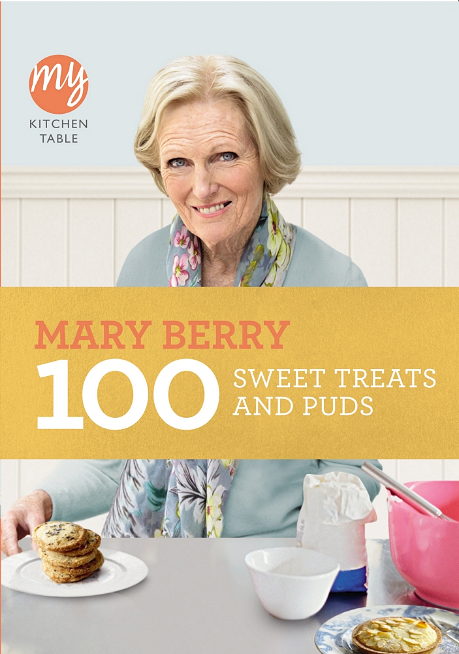 If you want to bake up a sweet treat or pudding, you need a Mary Berry recipe. This delicious collection provides 100 options to drool over, with recipes for biscuits, pastries, cupcakes and teabreads, cakes, tarts, pies, cheesecakes and sponge puddings. A must-have for any cook with a sweet tooth! 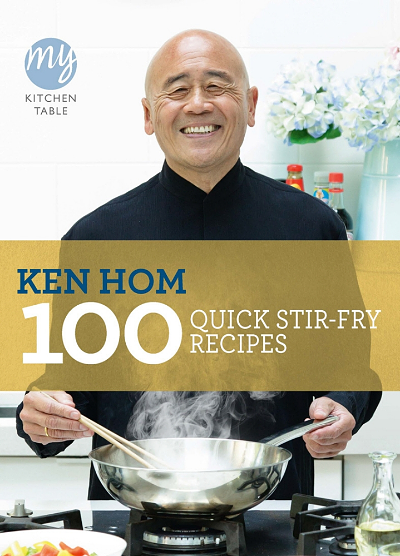 Ken Hom presents a cookbook to help you pack everyday dishes full of flavour. His 100 quick stir-fry recipes are perfect for midweek meals, but make for enjoyable weekend feasts too. 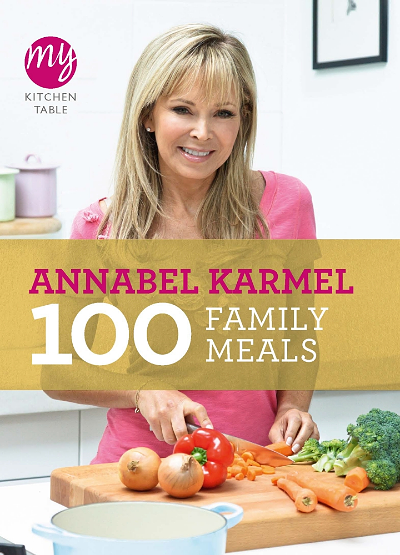 Family cooking legend Annabel Karmel shares 100 of her favourite family meals in this accessible and inspiring collection. In this cookbook, Annabel presents recipes that will suit kids and grown-ups alike, from healthy breakfast muffins, to tasty tea-time snacks and light meals to nutritious family suppers. 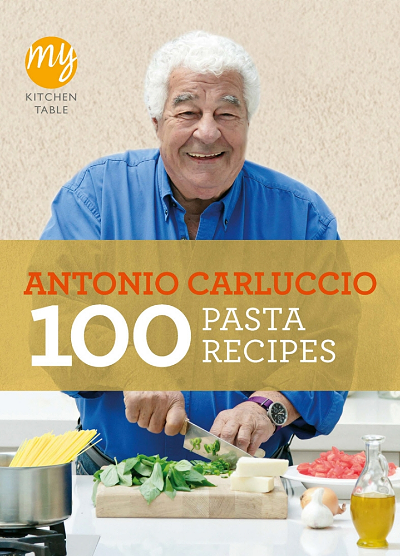 The Godfather of Italian food shares his passion for pasta with this mouth-watering collection. From quick to complicated, this book is brimming with ideas on how to serve pasta, whatever the occasion. Always on the look-out for ways to make low-fat meals more delicious? 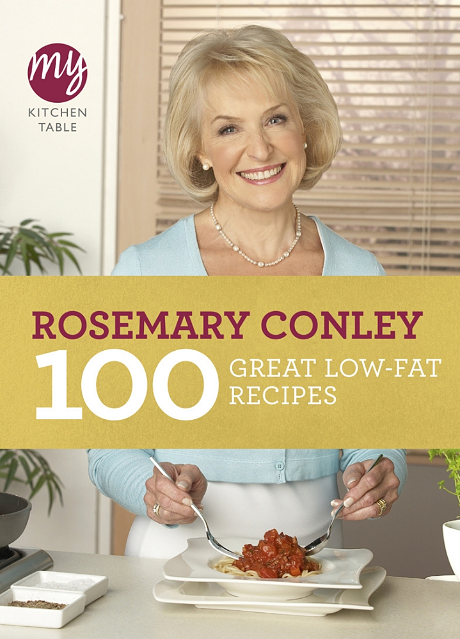 Rosemary Conley, the UK's best-loved diet and fitness expert, is here to help with 100 of her favourite low-fat recipes. With a nutritional breakdown accompanying each recipe, this collection of delicious dishes proves that a low-fat diet can be tasty too! 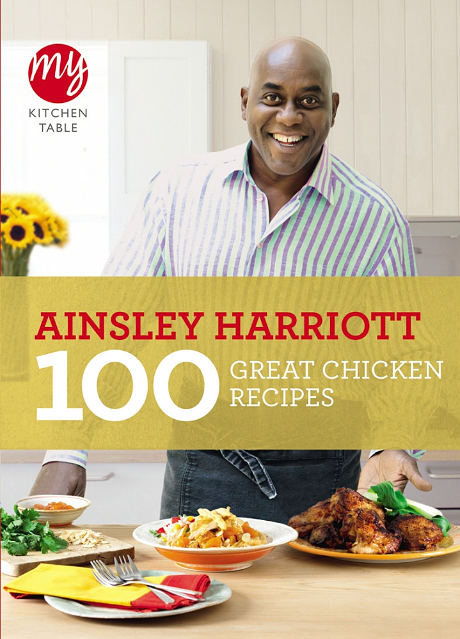 If you love to cook with chicken, Ainsley Harriott's inspiring collection of 100 recipes is a must for your bookshelf. Ainsley showcases an incredible range of flavours, cooking styles and dishes using the nation's favourite ingredient - chicken. 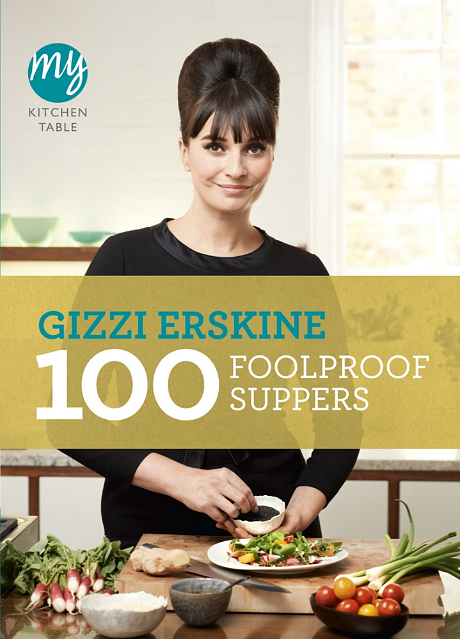 Develop confidence in the kitchen with guidance from Gizzi Erskine and her tasty foolproof supper recipes. From dinners to desserts, Gizzi has a simple recipe for every occasion. 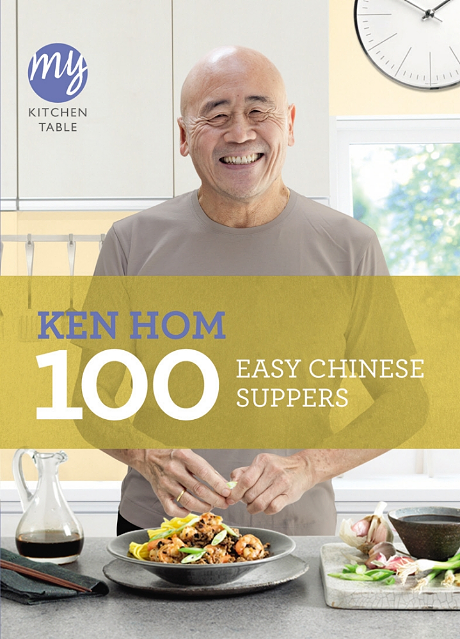 Enjoy making your own Chinese suppers at home with Ken Hom's instructive book full of achievable recipes. From stews and curries to easy stir fries and healthy steamed and braised dishes, Ken has a recipe for every night of the week. There are even some easy entertaining recipes too. You'll never pick up a takeaway menu again! 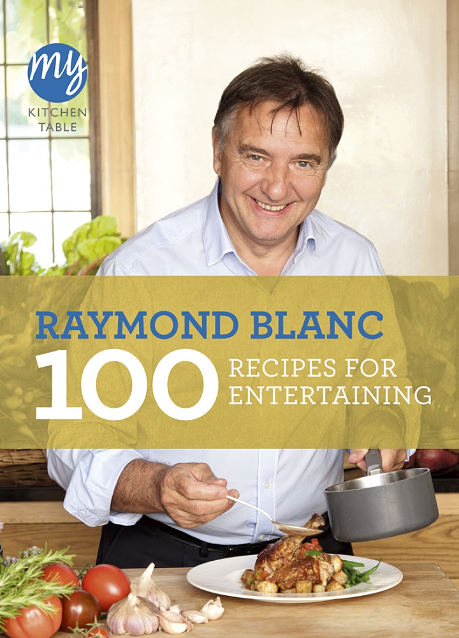 Raymond Blanc presents 100 show-stopping but easily achievable recipes to entertain with. 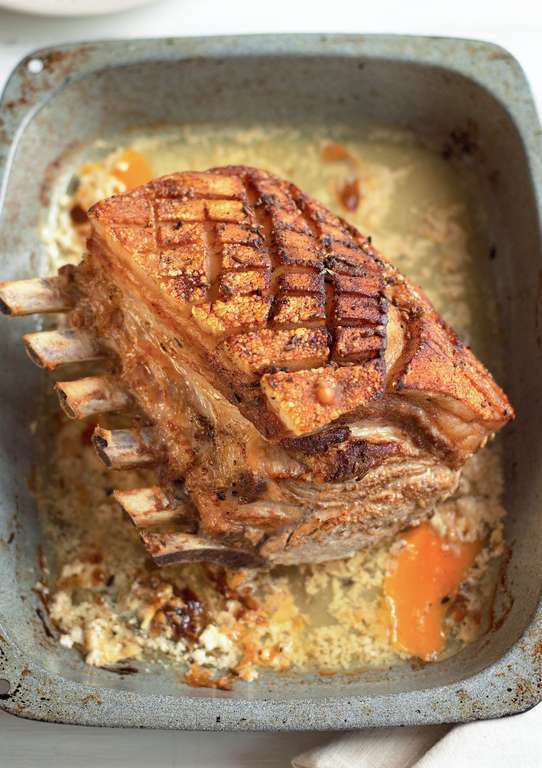 From French classics including French Onion Soup and Coq au Vin to dinner party favourites like Roast Rib of Beef, Raymond Blanc's recipes will keep your guests well fed and impressed. 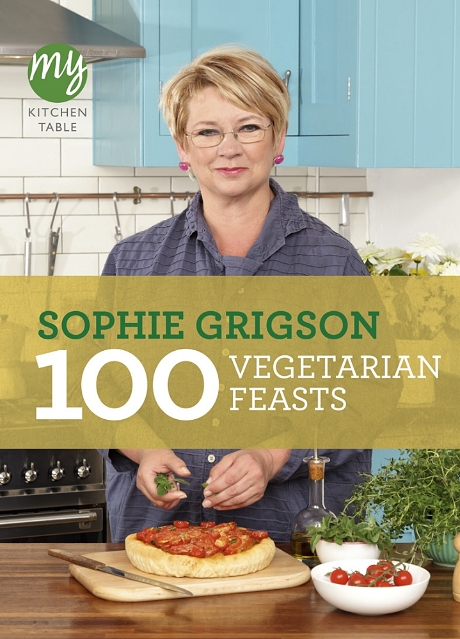 Sophie Grigson's love of vegetarian food is evident in her beautiful collection of recipes. From salads to soups, from pastas to stews, this book is a must for vegetarians and non-vegetarians alike. Must-make recipe: Winter Squash Feta Gratin. 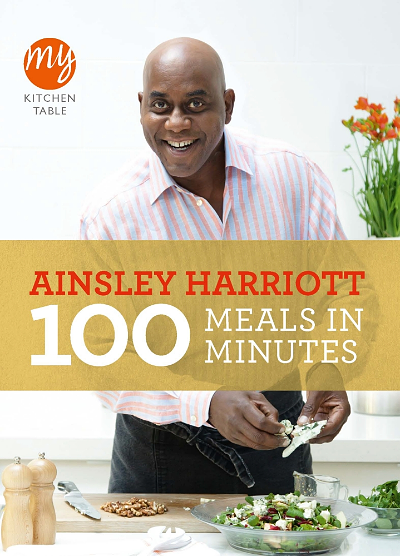 Ainsley Harriott shares 100 recipes that can be on the table ASAP. Perfect for midweek meal inspiration, this collection is an essential for busy cooks who still want to enjoy healthy, nutritional meals. Make space on your shelves! 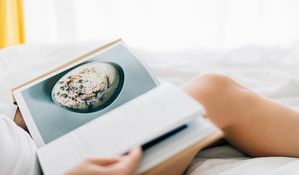 2019 promises to be a bumper year for brilliant new cookbooks. You're going to want to add all of these to your collection, we promise. 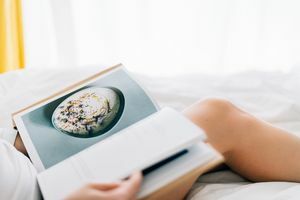 2018 has been a brilliant year for new cookbooks, and these are our favourites. Time to make some space on that bookshelf, or snap one up as a Christmas gift. Want to get your hands on the best oozy, rich mac 'n' cheese recipes? You're in the right place. 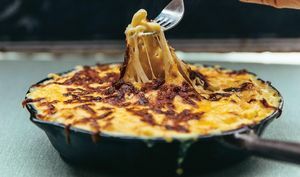 This list includes some of the very best macaroni and cheese recipes (we suspect ever made), from the classic comfort-food favourite, to an outrageous four cheese version.